In 1972 the EPA created the Clean Water Act to protect Americans and their water supply. In 60 days, if Congress doesn’t intervene, an update will take effect that will hinder the farmers that grow our food, fiber, and fuel. Why will the new Water of the United States Rule (WOTUS) hinder farmers? 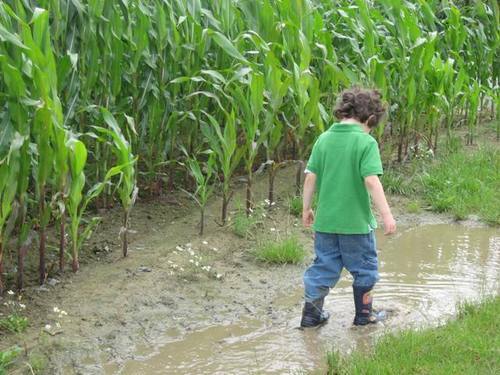 Because under the new expansion any standing water in a field, pasture, or ditch is considered “navigable waters” and a permit is required to conduct business near them. With the amount of rain that has hit parts of this nation, it is not uncommon to drive down the road and see fields and pastures with large puddles in them. Because of the ambiquity of the new Clean Water Act expansion, the federal government could argue that this water belongs to the United States and a permit will be required to work around it. 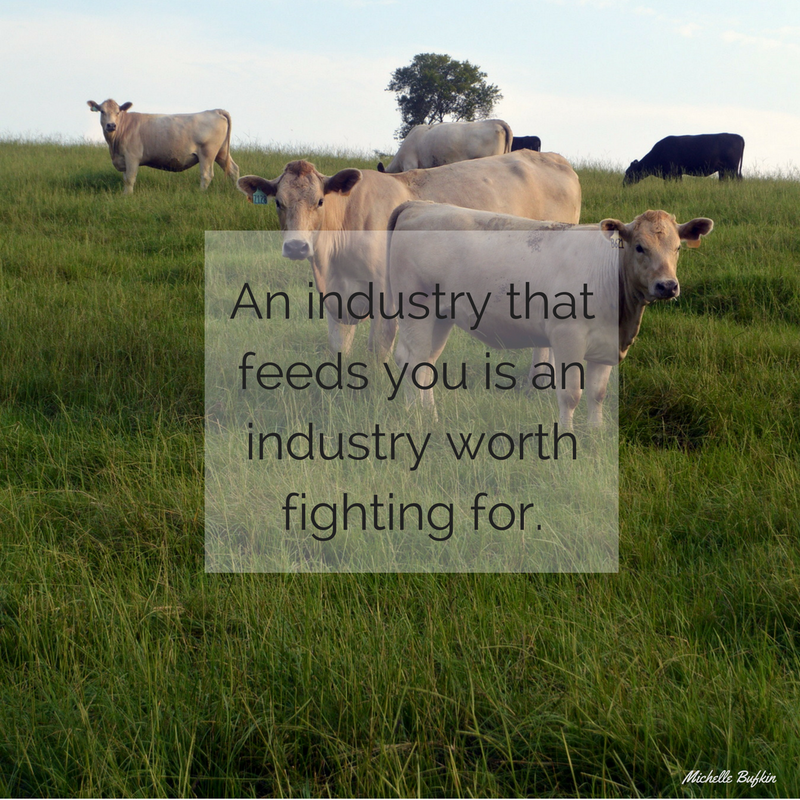 The EPA says that exemptions exist for agriculture, but industry leaders are nervous that that might not be the case once the rule is enacted. “This rule will provide the clarity and certainty businesses and industry need about which waters are protected by the Clean Water Act, and it will ensure polluters who knowingly threaten our waters can be held accountable,” said President Barack Obama. This comment from President Obama seems hopeful, except the rule offers no clarity, only more confusion. 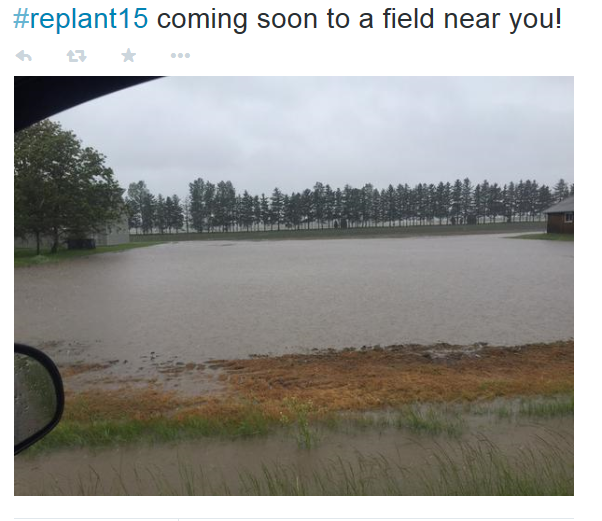 A farmer recently tweeted this picture of a field in his area that will have to be replanted after all of the rain. If Congress does not stop the new rule the farmer would likely have to apply for a permit to be able to replant his own land, because the water would belong to the United States government. Opponents of the rule question if there will be any measurable environemental gains to show for the work done by farmers and landowners to jump through the new regulatory hoops. During the drafting of the rule, the EPA collected over one million comments in the comment period, which ended six months ago. Those opposed to the rule do not believe this was enough time to process all of the comments and adequately address the concerns in them. Farmers are not angry that the EPA wants to help provide Americans with clean water, they are nervous about how the new rule, which can be read here, will affect production because of its ambiquity. Farm groups are nervous because the terminology used in the rule opens up possibilites for the EPA to regulate anywhere water occurs, or has occured in the past. The truth is this new rule could greatly affect all Americans, whether it be through water on their land or place of business, or by an increase in food prices.